On November 11th & 12th will be held something special. 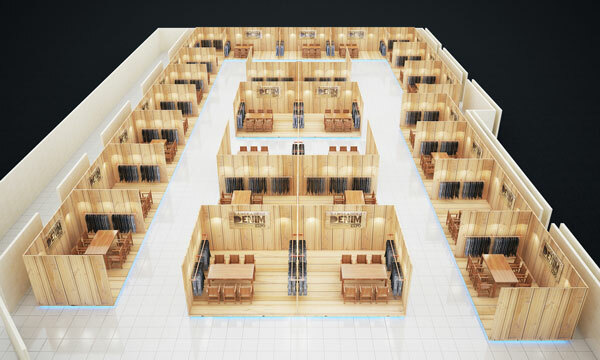 A Denim trade show in Bangladesh…. So, now you think, how come the team from « Warriors of Desire » is talking about this ? A show in Bangladesh, a country which is for sure an important sourcing destination, but a sourcing country which provides so many mixed feelings. Well, a few years ago we got in contact with a very special man. 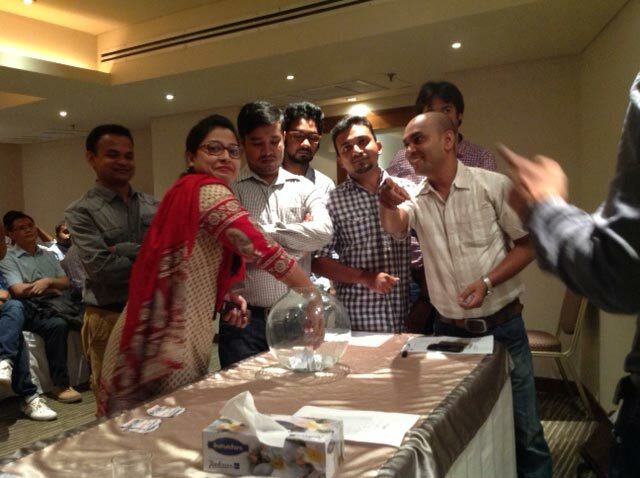 Mostafiz Uddin, one of the denim experts, if not « THE » denim guru in Bangladesh. but about his team, his projects, his partners. he protects his team, and showcases his partners. Some time ago this man told us about a show he organizes with his friends, the BANGLADESH DENIM EXPO. 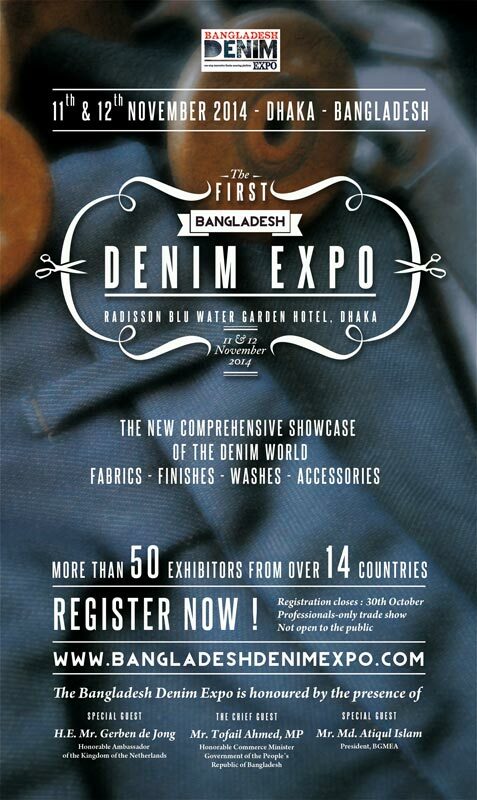 The very first denim tradeshow in Bangladesh , which puts ethical considerations in the center of the denim-business. A show made by people who care about their people. And this is most definitely something which matters to us. Quite quickly the exhibitor list went up from the expected « 25 » to over 50 exhibitors coming from over 14 countries, which puts the show now into the category of the major international « denim-shows ». are all teaming up with many excellent local mills, local laundries & manufacturers. Bangladesh is already big in price-pointed denim. we believe this destination & show is one to look out for. but we believe this show should be on your « to do list » for the next seasons !